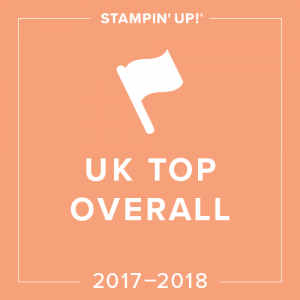 Hi everyone, wow what a month for promotions and news from Stampin’ Up! 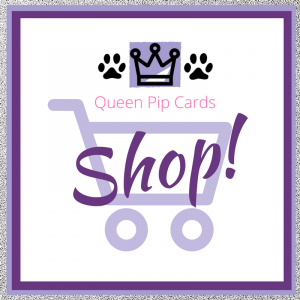 Firstly, the new catalogue is LIVE and you can purchase from it directly from my shop here. To add some extra incentives (as if you need any) here’s another great promotion that also launches today …. 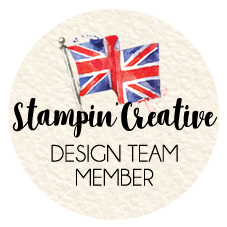 book your home party with me and if your order total reaches £200 you’ll earn a brand new, limited edition all occasions stampset FREE of charge! How cool is that 🙂 You can’t buy this stampset you can only earn it by hosting a party with me. 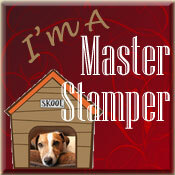 The stampset covers sentiments suitable from now until Valentines day as well as general good wishes and thanks. Don’t want just a “normal” party? 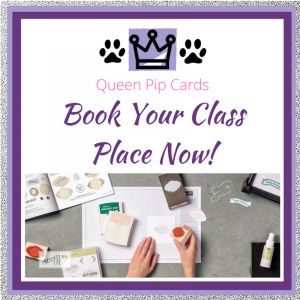 Have a private class instead, 4 Christmas Cards for £15 per person or they get their cards FREE with a minimum order that night – if the total orders reach £200 YOU will get the FREE stampset – again just pick from the dates below and get in touch to book. Can’t make the dates? You can hold your own new catalogue party without me there in person. 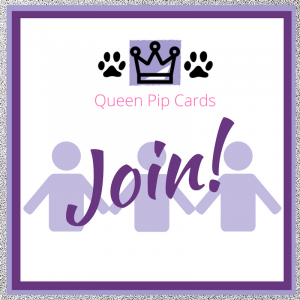 Just gather all your friends and family, work out what everyone wants and send / hand me all the completed order forms and your hostess benefit sheet, assuming your total reaches £200 you can add the FREE stampset to your hostess benefits sheet. I’ll then enter all your orders and hostess benefits and get the items shipped to you direct. 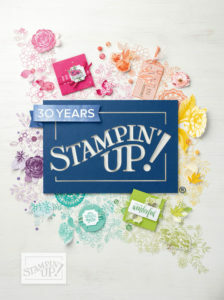 If you’d like to do this contact me for your FREE copy of the catalogue and order forms. Does any of that sound good to you? Want to see what you’ll get … just click on the image to the Right to see if in PDF format. 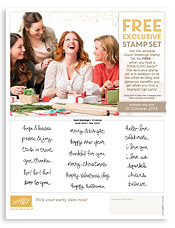 Remember this FREE stampset is ON TOP OF your normal Hostess FREE spend of £30 for a £200 order (pre p+p). 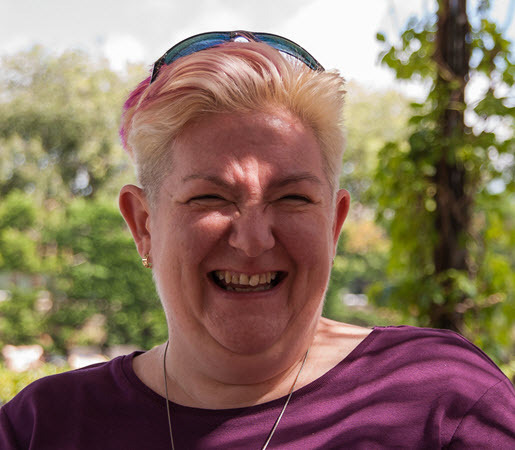 I only ask for a minimum of 4 attendees because that gives you a realistic chance of getting to your target sales – but if you think you can get there on your own or with just a friend, that’s great too! Want to book? 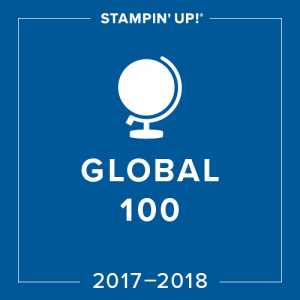 Well don’t wait too long, the only way to get your hands on this exclusive stamp set is to host a party and earn it; the Good Greetings Stamp Set will not be offered for purchase and only lasts until 31 October! This promotion is only for parties between now and 31st October, so book your slot today so you don’t miss out! 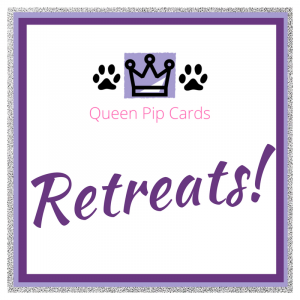 Remember if you can’t make any of those dates, but would like a catalogue and some order forms so you can gather orders from friends and family to make up a party order you can do that too – just contact me today via the Contact Form here! To book any of the dates above or discuss hosting a party in any way please use the Contact Form here and I’ll get in touch to confirm everything. So what are you waiting for? Get hold of me now before the slots run out!